Rub that salt in those wounds. PlayStation head of internal software development Scott Rohde spoke with IGN, vaguely, about how The Last Guardian from Team ICO is "absolutely in the mix." "You’re going to be very frustrated by this answer," Rohde said, "but it is 100 percent the God’s honest truth, and that is that we want to make great games. And when we see that the public is so interested in a specific game, of course that drives us to want to complete that game. But it also drives us to want to make it great. 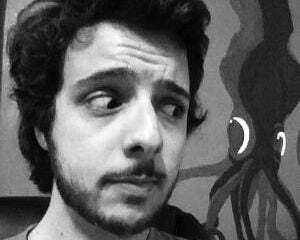 We would not want to ship that game if we don’t think it’s great." Rohde's right. I am frustrated by that answer. Still, I love that Sony's internal development feels comfortable eating costs and generally developing new and interesting games. Rohde wouldn't "announce what platform it's coming on, who's working on it, who's involved," but assures us it's still being worked on. E3. Lights dim. 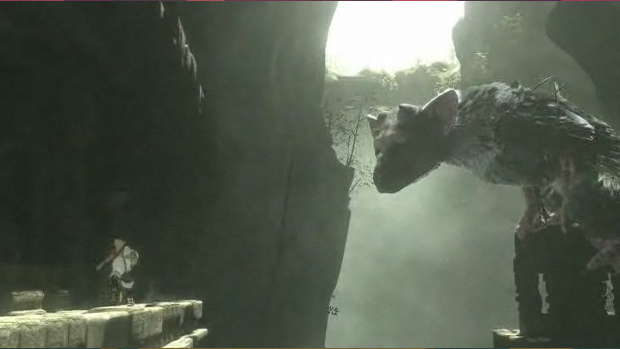 The Last Guardian trailer plays. "Coming to PS4 this November." I can dream. It's all I have left.